A new Nebo-UM radar system has gone into operations over southcentral Russia on Saturday, shoring up regional airspace control, the press service of the Western Military District has reported. 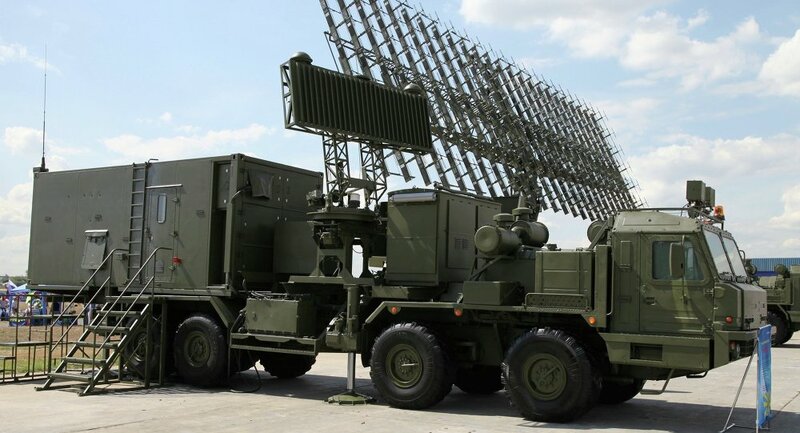 The new radar station, deployed in Voronezh region, will monitor airspace at medium and high altitudes, and has "increased the combat capabilities of the Western Military District in controlling the airspace in southern part of central Russia," the press statement noted. The Nebo-UM is the modernized variant of the Nebo-U series of VHF/multiband 3D-radars, NATO codename Tall Rack. The mobile, all-weather radar system is designed to locate and accompany aircraft, cruise missile, ballistic and hypersonic warhead targets at a range of up to 600 km, determine their origin and transmit this data to command and/or local air defence systems. The radar works in both standalone mode and as a component of a wider air defence network. Earlier this month, the US State Department accused Russia of "aggressive behavior" after a Russian plane intercepted a US Navy EP-3 spy plane near the Russian border over the Black Sea. 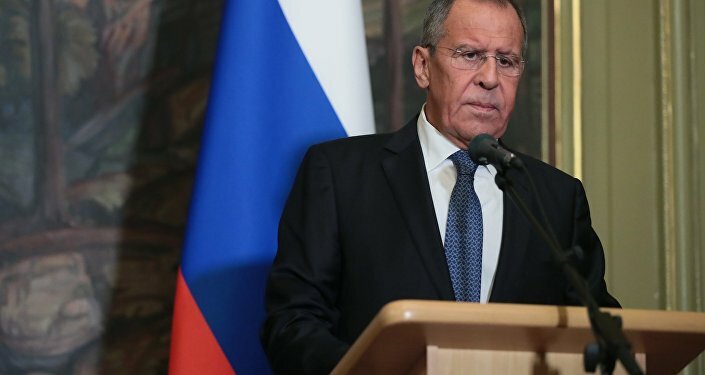 Last week, the Russian military reported that at least 16 foreign aircraft had been detected along the border over the previous week, with jets scrambled to intercept the would-be intruders three times.